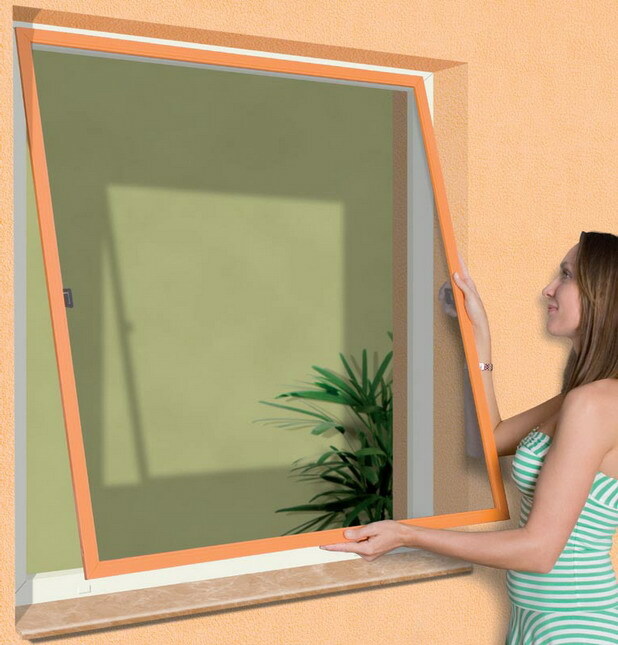 Suitable for all kinds of windows. It does not matter if the frame is wooden, PCV ar aluminium. This is a system protecting against any insects.